After being approached by her advisor in the honors college abut an exciting opportunity, Star Leonard decided to apply to be this semester’s commencement speaker. 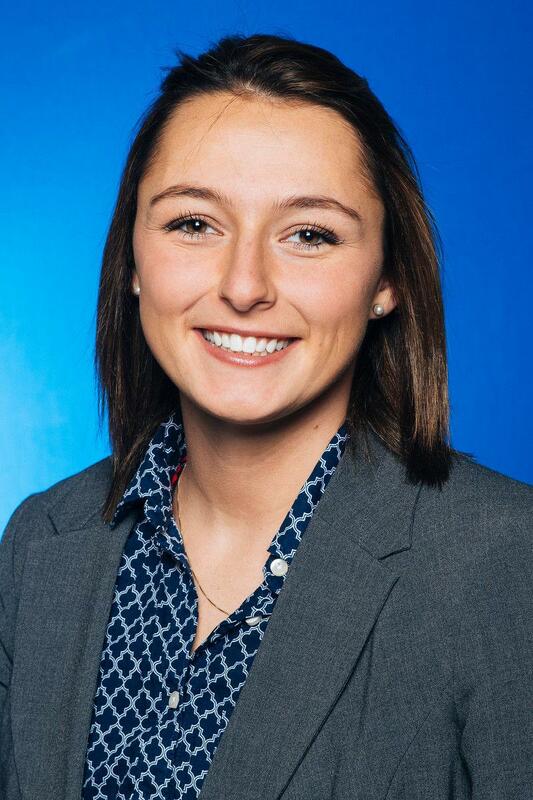 She had only a day to prepare a speech to give to a panel that would decide which Indiana State University student would welcome those attending graduation at this semester’s ceremony. Leonard is a senior at ISU studying biology pre-medicine. She is very excited to speak to ISU at graduation. Dr. Bierly, Star’s honors college advisor, emailed Leonard to ask if she would be interested in being the commencement speaker for graduation. From day one, Leonard was confident in her choice of ISU for her undergraduate studies. Leonard’s favorite experience she’s had at ISU, is with the people of ISU. Leonard said the biggest challenge she’s faced at ISU was herself. On top of being a full time student, Leonard has been involved in nine organizations during her time at ISU. Leonard plans to stay in the Terre Haute community after she graduates.